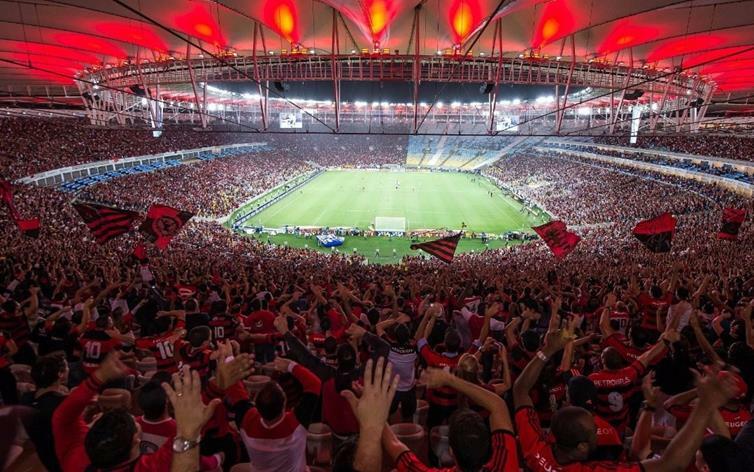 To book your Rio de Janeiro Soccer Match, please select your desired date below and amount of people in your party. If you do not see your date, email info@rioallaccess.com. All prices are in US$. 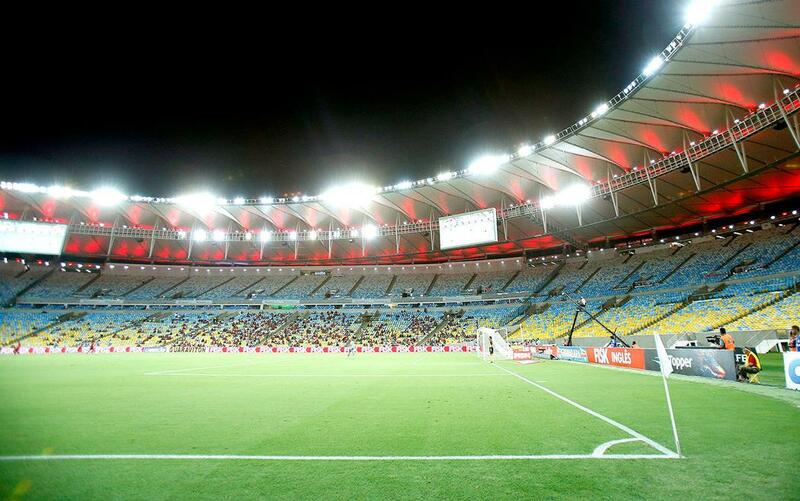 Please keep in mind that Maracana Stadium is currently closed until April due to the Summer Games. 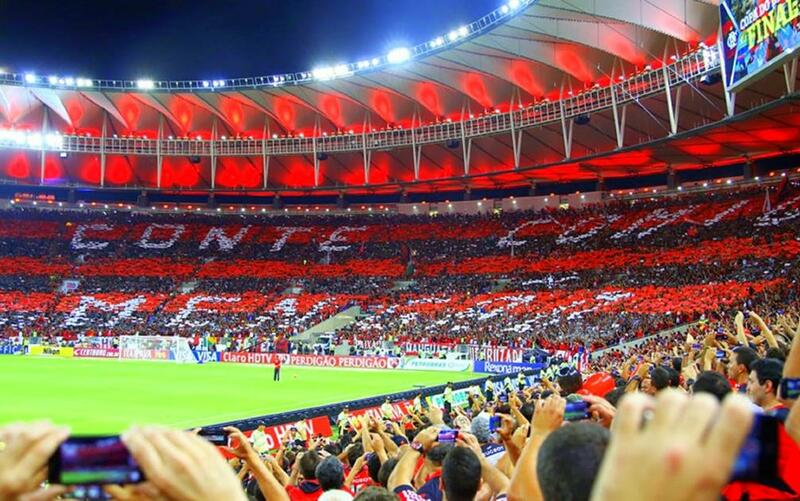 Enjoy the electric atmosphere of a Brazilian football (soccer) match. One of the Brazilian Passions: Soccer! Watch the biggest teams in Rio play! Experience the excitement of the most fanatic fans in the world. Anthems and waving flags set the mood and the electric atmosphere that surrounds the spectacle that is a Brazilian soccer match. Seating is individual, under cover and our guide is always in attendance. Please note that the tour is only offered on match days. On days with multiple games, only one time may be offered. Rio’s famous stadiums accommodate over 100,000 people and have been host to many championship games over the years, including the 1950 World Cup and Pele’s last game. From January through May, Rio de Janeiro’s Championship is played in two cups: Gunabara’s Cup and Rio’s Cup. The two champions of each cup will play the final in two games and become Rio de Janeiro’s champion team. 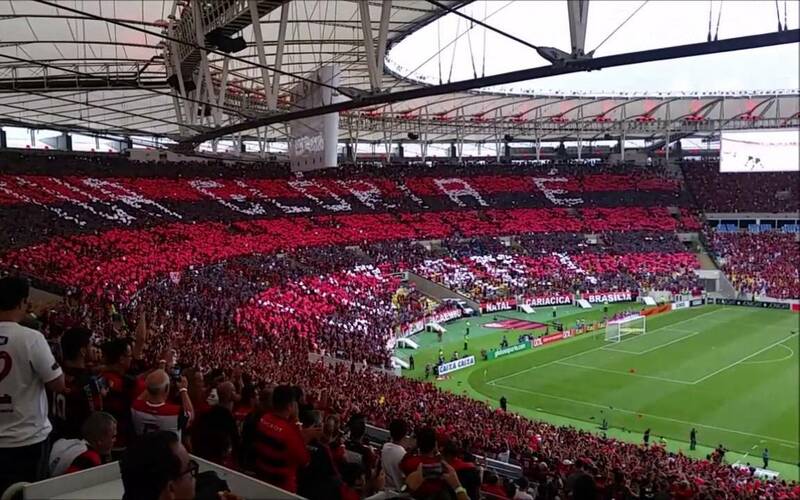 From May through December, the Brazilian Championship will take place, in which 20 teams play against each other to determine the Country’s best team. General seating is individual and under cover, and your guide is always in attendance. Note that the schedule is subject to change without prior notice. Games are played on select Sundays, Wednesdays, Thursdays and Saturdays beginning anytime between 4:00 p.m. and 10:00 p.m. Dates and times are subject to change depending on the soccer match schedule. 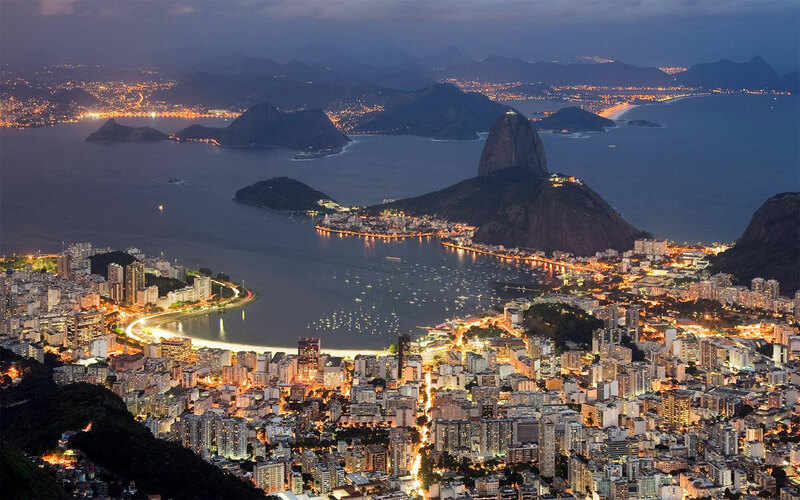 Pickup is available from most major hotels in the zones Sao Conrado, Leblon, Ipanema and Copacabana. The Maracanã Stadium, also known as Maracanã, officially Estádio Jornalista Mário Filho, is a football stadium in Rio de Janeiro, Brazil. The stadium is part of a complex that includes an arena known by the name of Maracanãzinho, which means “the Little Maracanã” in Portuguese. 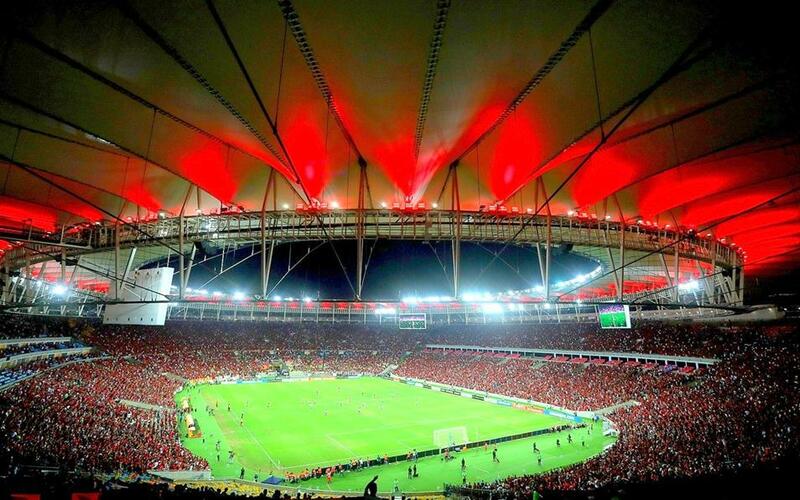 It was the main venue of the 2007 Pan American Games, hosting the football tournament and the opening and closing ceremonies. 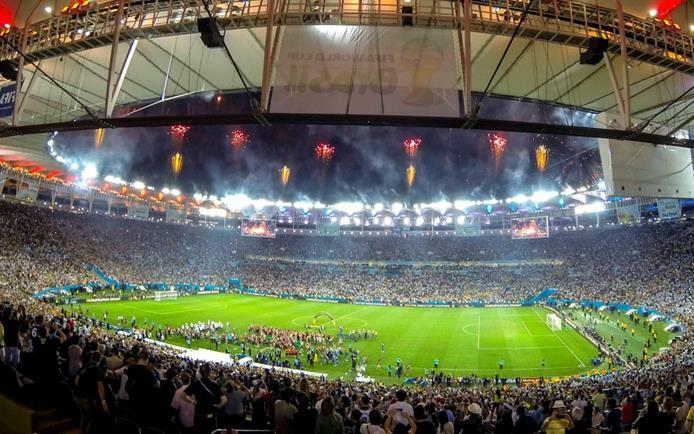 The Maracanã was partially rebuilt in preparation for the 2013 FIFA Confederations Cup, and the 2014 World Cup, where the final of the latter competition was held. It’s the venue for the opening ceremonies of the Olympics & ParaOlympics.